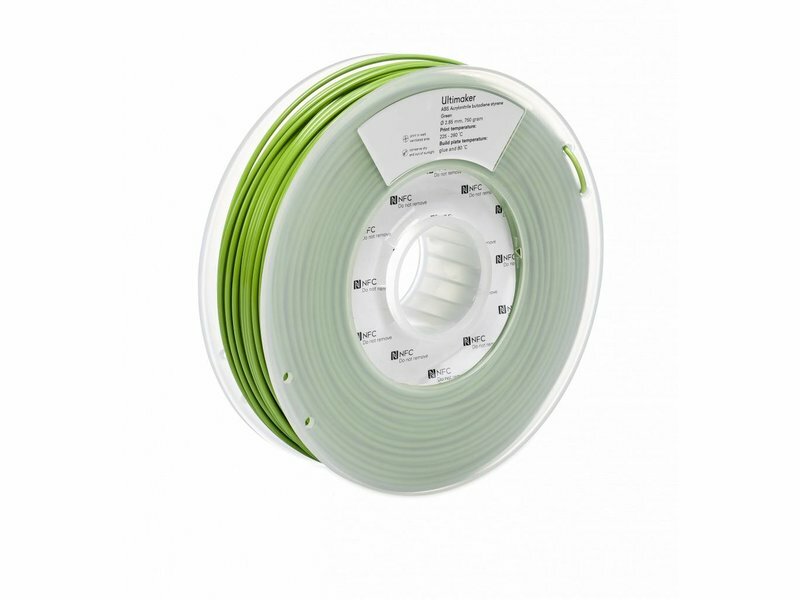 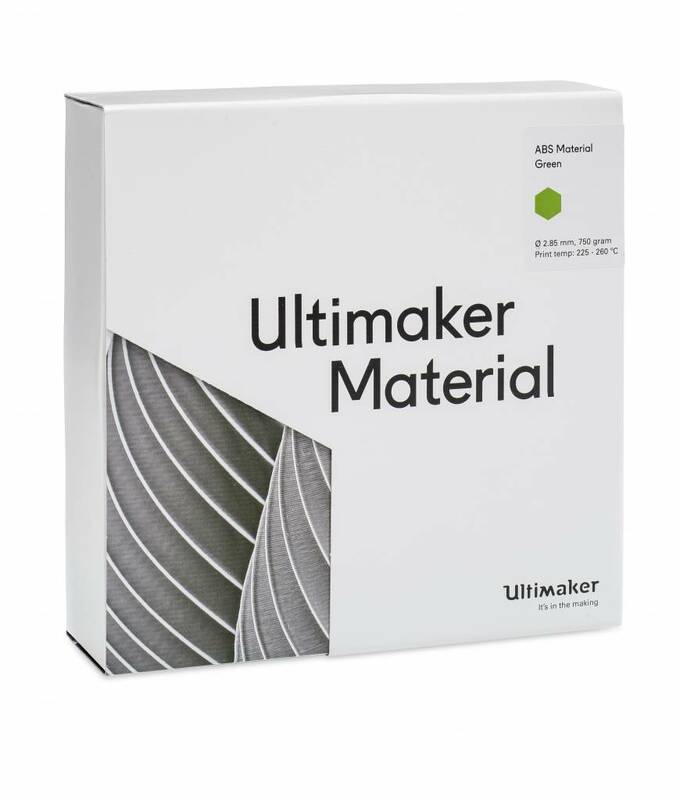 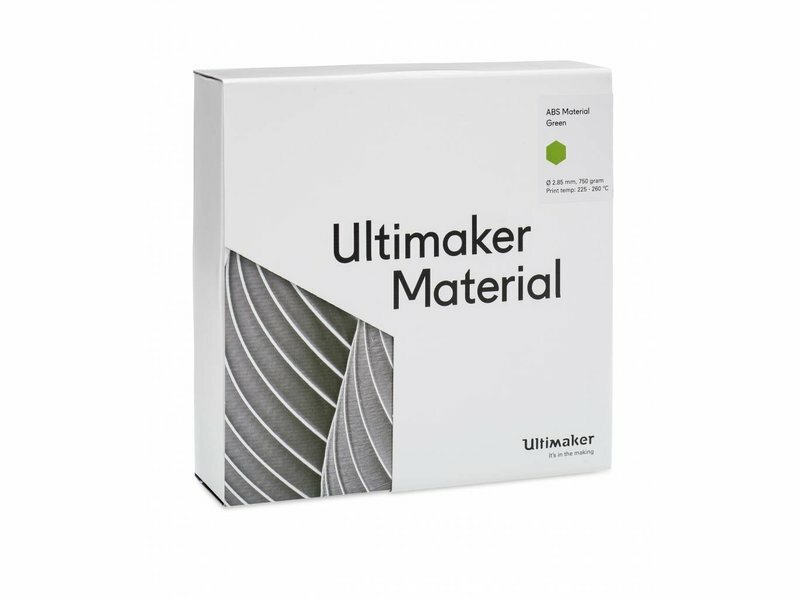 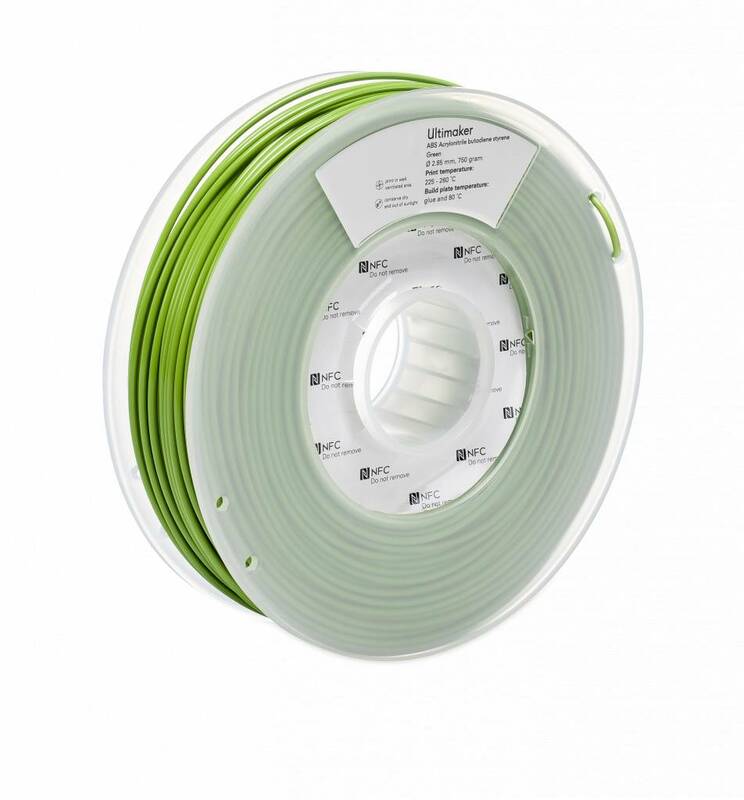 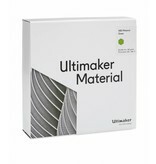 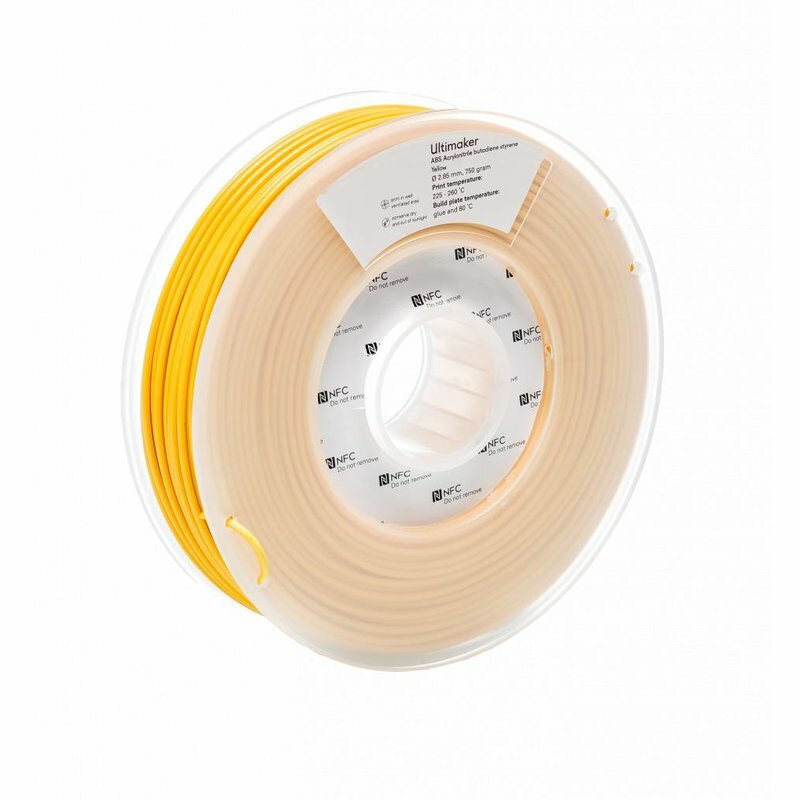 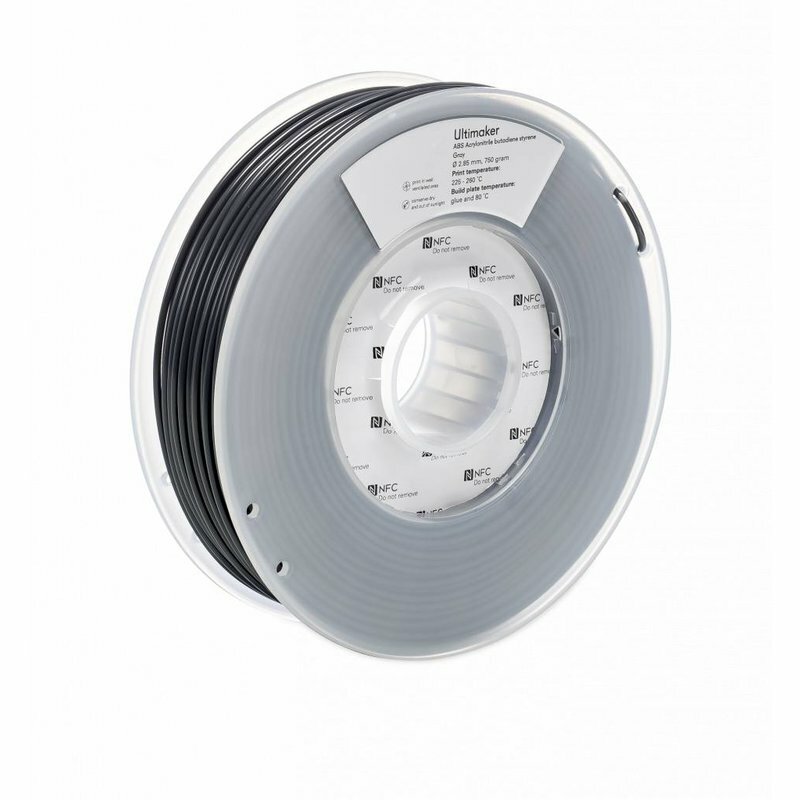 Ultimaker ABS is one of the basic materials that Ultimaker offers. 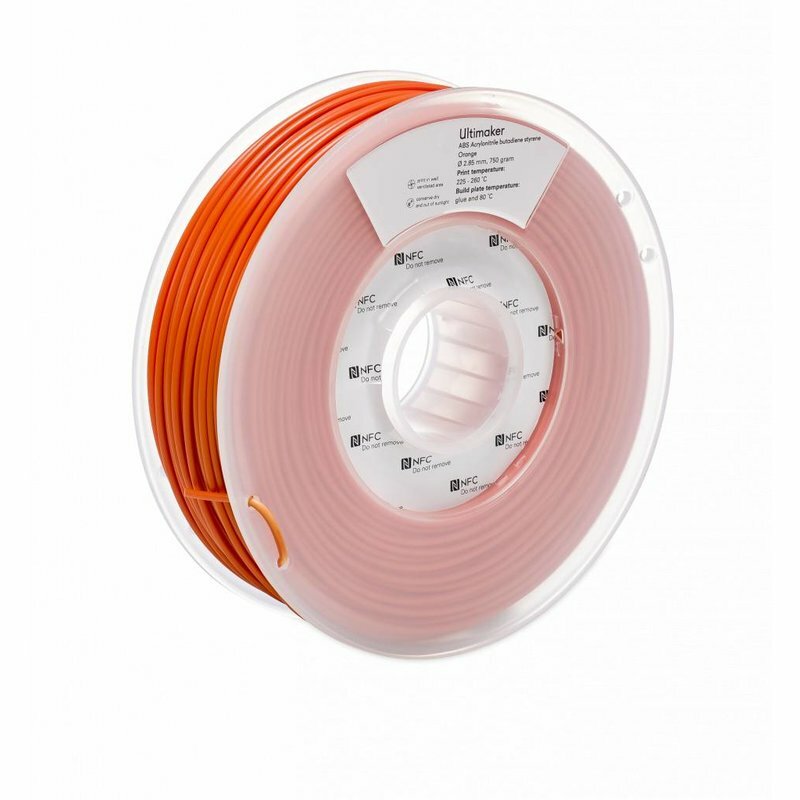 ABS is most known in its form of LEGO. 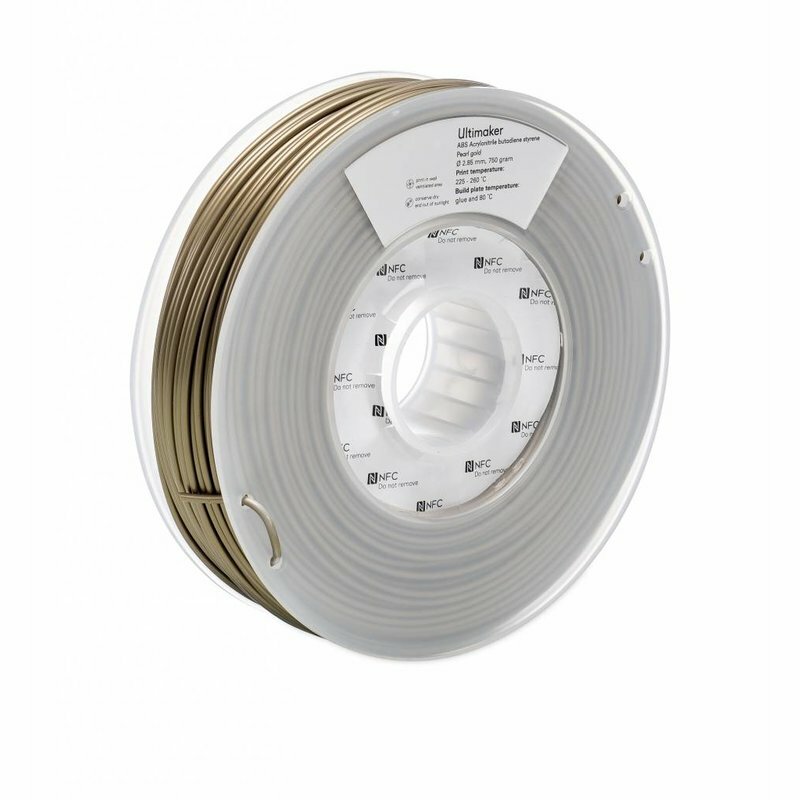 After being printed, ABS has the ability to be very solid. 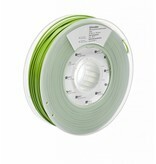 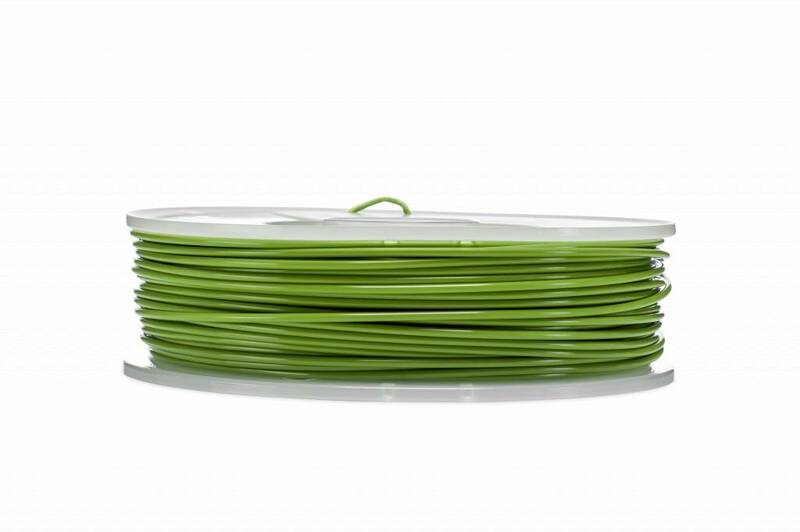 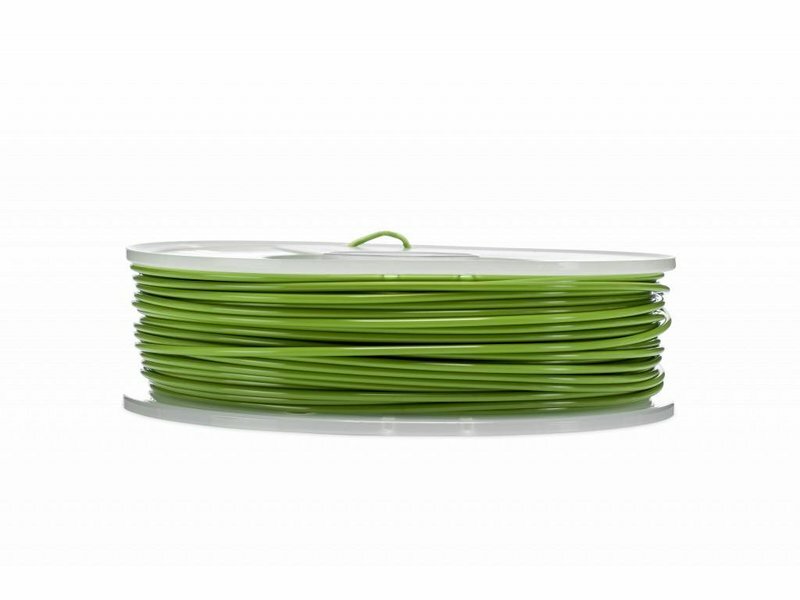 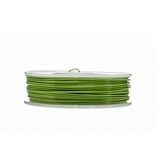 ABS is a material that is best used by an experienced user, since it does not print as easily as PLA.